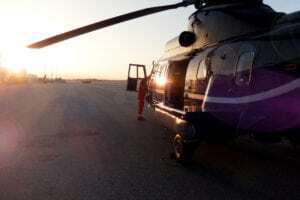 AgustaWestland, a powerful force in the helicopter industry, is capable of satisfy- ing the widest range of customer requirements with a modern range of high performance civil and military rotorcraft encompassing all the main weight categories. 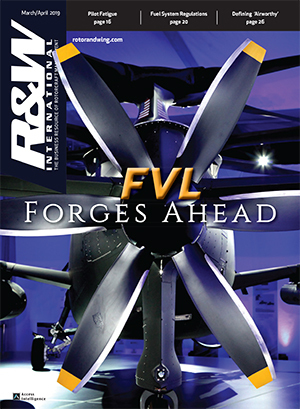 Products range from the innovative single-engine 2.8-ton AW119Ke to the 16-ton three-engine AW101 helicopter. 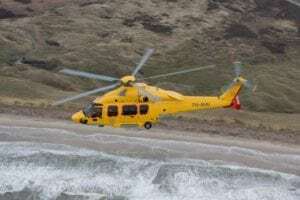 Other products include the AW109 Power, AW109 LUH and Grand light-twin; the T129 combat helicopter; the multi-role Super Lynx 300 and AW159; the best selling AW139 medium twin; the BA609 tiltrotor and the NH90 11-ton. A new product recently launched is the AW149 military medium class helicopter, further expanding the product range. 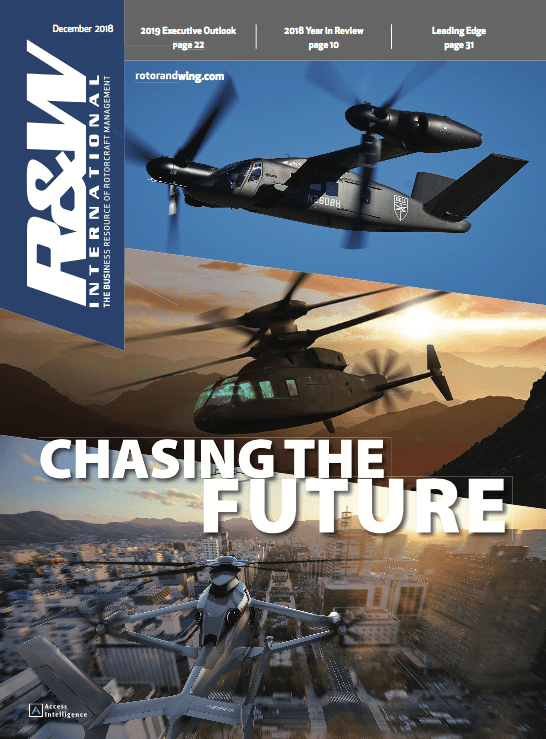 Through a wide range of joint ventures and collaborative programs with major aerospace and defense companies AgustaWestland is increasing its helicopter offerings and opening up new business opportunities. A large variety of initiatives and industrial co-operations have in fact been set up in several countries including the U.S., Turkey, China, Russia, Japan, India, South Africa, Libya and Canada. 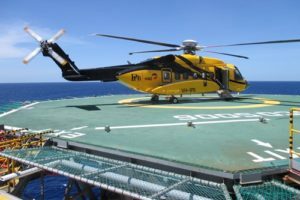 AgustaWestland is focused on helping its customers reduce their costs of ownership while improving operational capabilities. Integrated Operational Support (IOS) solutions are delivering increased aircraft operational effectiveness to the military while driving down through-life costs. The company also offers its commercial customers a wide range of service plans and industry leading warranty programs. That’s not all. 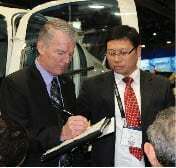 AgustaWestland is expanding its network of supply and service centers around the world to be close to its customers. 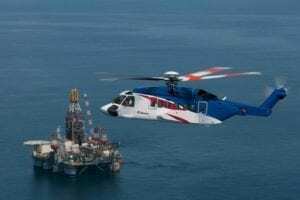 The supply and service centers stock spares and are authorized to carry out repair and overhaul services for AgustaWestland helicopters. AgustaWestland is an established provider of professional training services and solutions to a wide range of civil, military and industrial customers around the world. 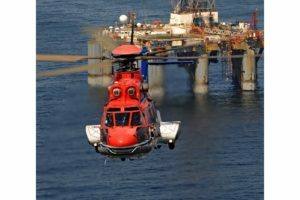 Building on core competencies in high quality rotary wing and systems training, AgustaWestland is committed to developing and expanding its training portfolio to meet the current and future training needs of all customers. 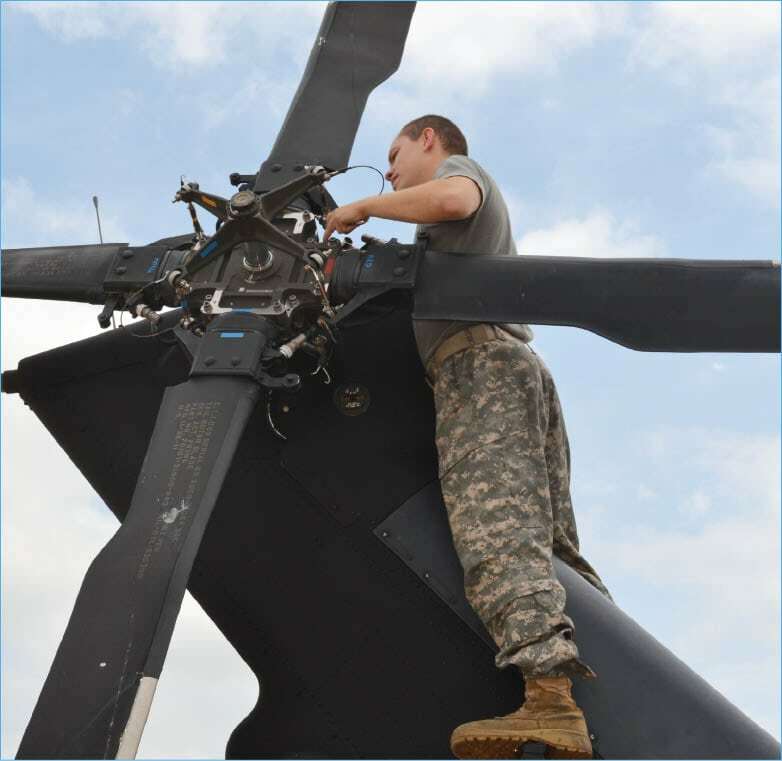 The company provides integrated training solutions that support the complete pipeline, from basic training to beyond utilizing classrooms, simulators and aircraft. Emphasis is placed on producing a range of cost-effective options aimed at supporting the user as close to the front line as possible, while providing central high value services delivering training courses and simulation for all customers. Rotorsim, a joint venture with CAE, delivers simulator training for a range of AgustaWestland helicopters, including the AW109 Power, AW109 LUH and AW139; and has Level D certified simulators located in both Italy and the USA. In the UK, Aviation Training International Limited, a joint venture with Boeing, provides a comprehensive training service for the British Army Apache AH Mk.1 fleet. Finally, AgustaWestland is investing in advanced technologies right now that will make future rotorcraft more efficient, quieter and greener. 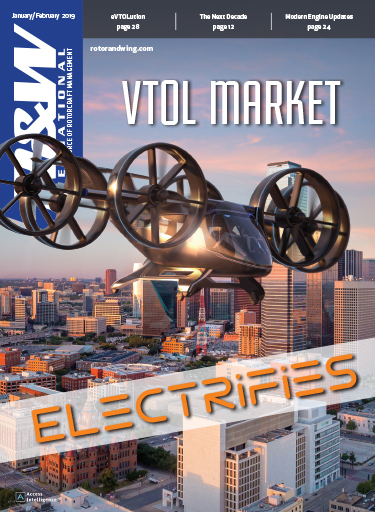 In addition to new helicopter designs, the company is also studying revolutionary tilt rotor and tilt wing rotorcraft, combining turboprop performance and rotorcraft flexibility in a single vehicle. 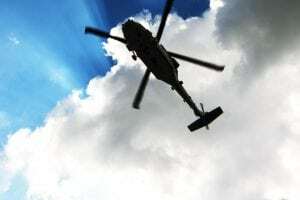 As the Rotors Turn: Public Nuisance or White Noise?